Former Department of Energy photographer Simon Edelman is filing a federal whistleblower suit after he leaked the photos of a private meeting between the energy secretary and Robert Murray. The website of a ‘dark money’ group launched by an outgoing senior Trump administration official was purchased weeks before she resigned from the EPA. Building and installing the power sources of the future will create manufacturing and manual jobs nationwide—but that will only happen if Trump re-thinks his budget. 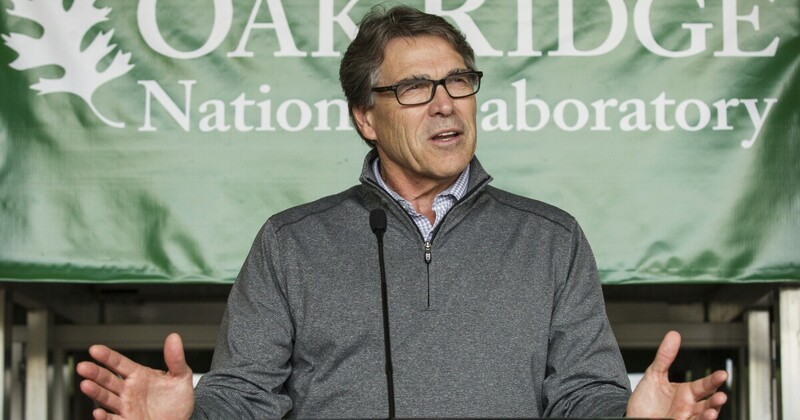 Rick Perry-commissioned study finds renewables don’t hurt grid reliability but do help stabilize prices. Republicans targeted a Massachusetts wind project and social cost of carbon. The Stream Protection Rule would have cost an average 260 jobs a year and created 250 positions annually, a government report said. In addition to harming sea life, acoustic tests — in which boats tugging rods pressurized for sound emit jet engine-like booms 10 to 12 seconds apart for days and sometimes months — can disrupt thriving commercial fisheries. Drilling on public lands contributes nearly a quarter of all greenhouse gas emissions in the U.S., according to a new Trump administration report. Overall numbers of suspected man-made earthquakes has fallen as states try to restrict activities causing the shaking, but parts of Oklahoma and Kansas still plagued by strong events. Natural gas fracking operations have been found to poison nearby water wells, harming the drinking water in the region. Levels of radon have been rising measurably in Pennsylvania since the controversial practice of fracking started there, researchers say. President Trump and other Republicans are pressuring the Tennessee Valley Authority not to close a coal plant in Kentucky. A major Trump backer supplies the plant with most of its coal. A coal executive’s “action plan” for President Trump has been made public. The administration's moves on environmental and climate policy have in multiple instances overlapped with the items in the memo. The Trump administration unveiled its overhaul of pollution rules for coal-fired power plants, and its analysis shows an increase of up to 1,400 premature deaths annually. The company the nominee used to run was cited for dangerous practices numerous times. Trump wants to let coal companies pay well below market rate for the right to despoil public lands and damage the climate. Trump caps off a long day by letting coal companies dump waste into streams. It requires an amount of regulation and oversight we are not willing to authorize or fund in this day and age. 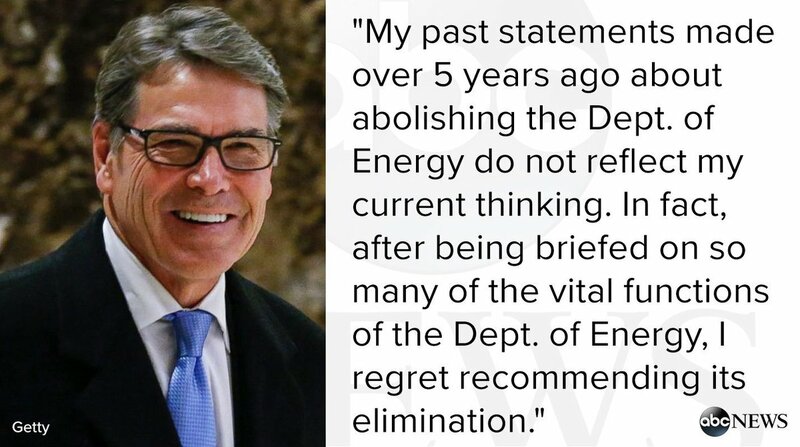 Rick Perry wants to give a $115M no-bid government contract to a US nuclear firm that recently declared bankruptcy. The Trump administration has authorized seven nuclear energy technology transfers to Saudi Arabia, angering many lawmakers. The proposal, which would lower the status of some high-level radioactive waste, would save money while essentially leaving the material in the ground, critics say. A review from the Inspector General found the Hanford workers’ compensation process was confusing for sick employees and the Department of Energy didn’t have effective program procedures.